Nano Retina is developing a product called Bio-Retina, a bionic retina designed to restore sight to those suffering from retinal degenerative diseases. Nano-Retina anticipates conducting clinical trials in 2013. 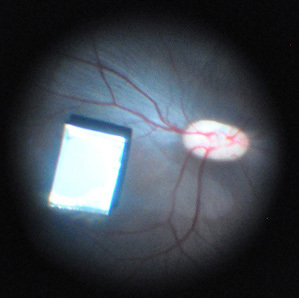 From Nano-Retina via MIT's Technology Review.